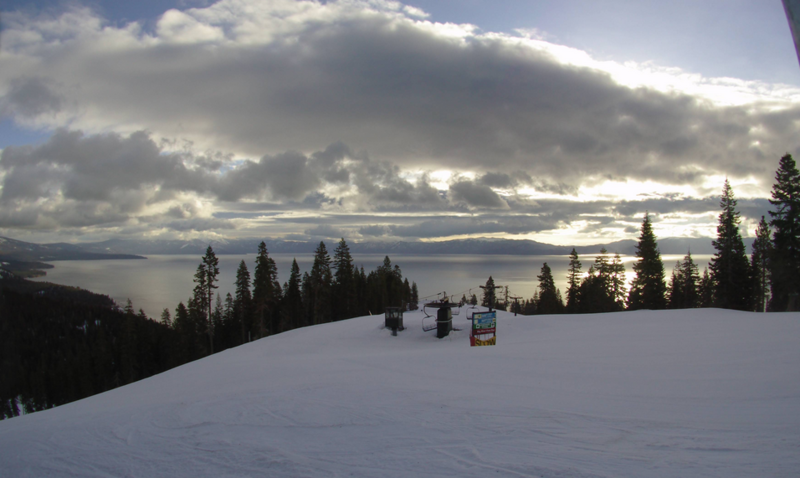 Video: Tribune Sports Editor Bill Rozak reports from Heavenly Mountain Resort Friday morning. 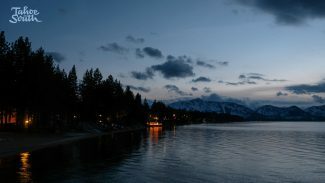 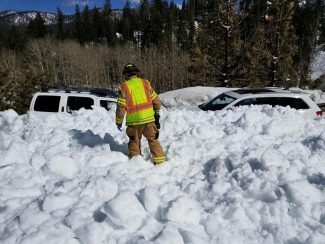 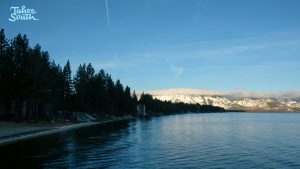 Tahoe is looking at possible snow showers tonight into Saturday morning with a high of 40 degrees, according to the National Weather Service. 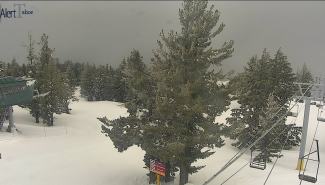 All three South Shore resorts are open for the 2017-18 season.